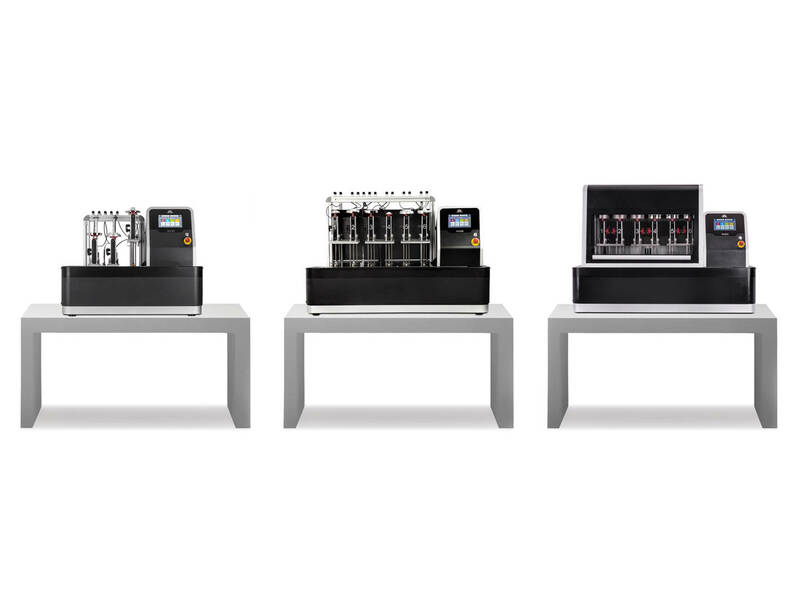 The Instron line of CEAST Thermo-mechanical systems are used to characterize the behavior of plastic materials at high temperatures, measuring the heat deflection temperature (HDT) and the Vicat softening temperature (Vicat). These HDT and VICAT testers range from very simple units for quality control labs to more advanced and automated systems. 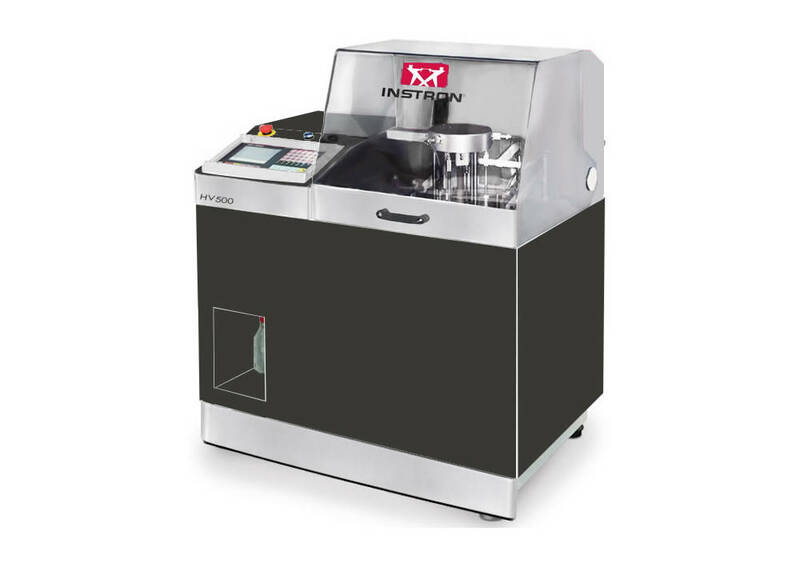 For quality control and research of techno-polymers at high temperatures, the Instron CEAST HV500 tests the HDT and Vicat at temperatures up to 500 C.